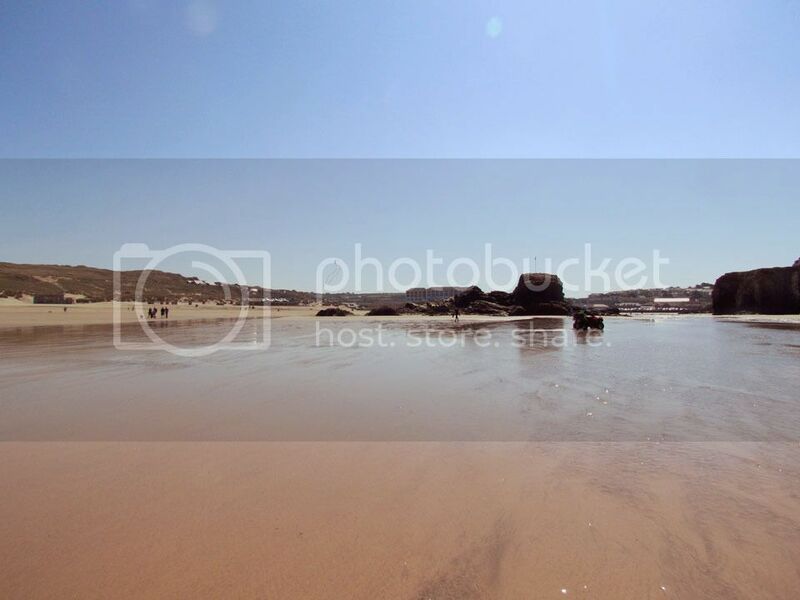 The first stop of the holiday in Cornwall, Perranporth Beach. Just a few other people around and about, so really it felt like we had the broad expanse of sands to ourselves. Past Chapel Rock and the stream of water that runs across the sands we walked towards the shoreline and took in the wonderful coastal views. 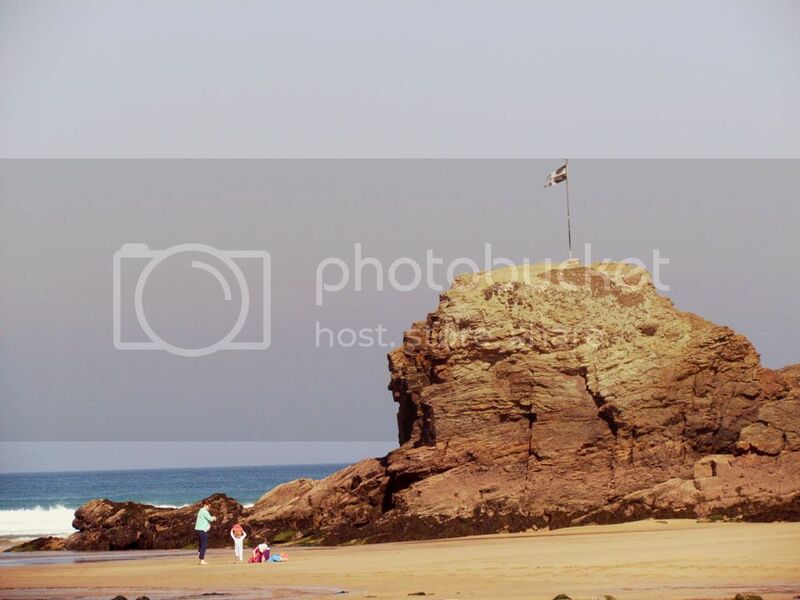 Perranporth's name origin is the cove of Saint Piran, who is the Patron Saint of Cornwall. He founded an oratory that was swallowed by the sands of time. Magical Cornish coastline that conjures up dreams and then reclaims them as the tide does the sand. My little boy felt free and ran around, turning to me every now and then to make sure he hadn't strayed too far. Splashing in the pools of water and the beautiful clear sea. 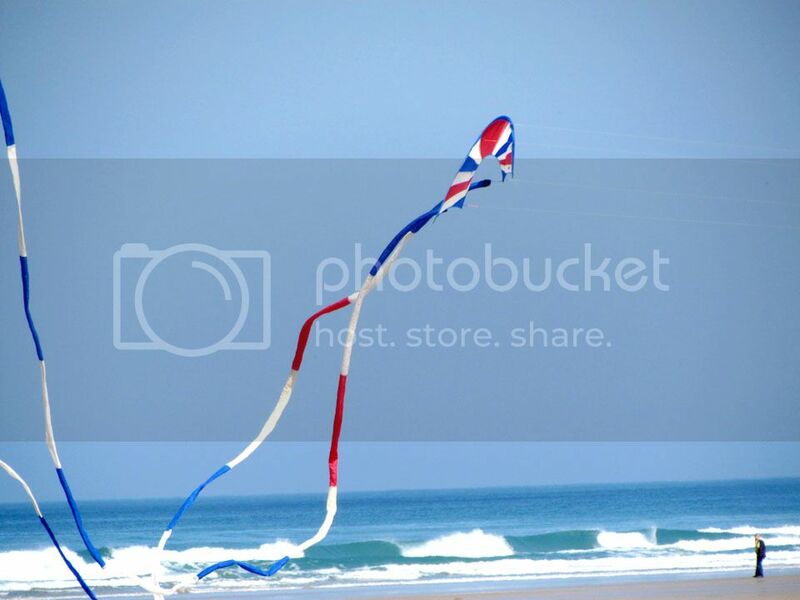 A breezy day and both sand particles and kites danced about mirroring my boy on the beach. 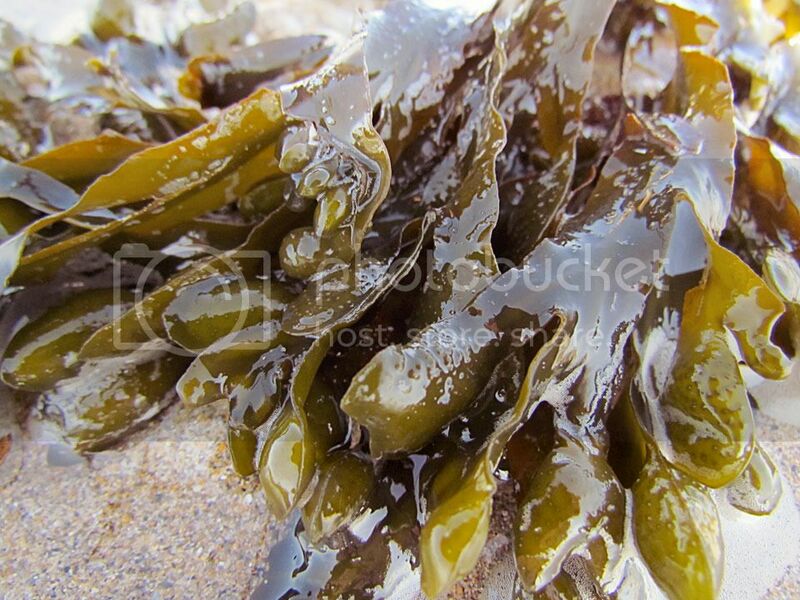 We looked in rock pools and picked up slimy seaweed. Lots of stamping and splashing. So great to breathe in the marine air and taste the salt. 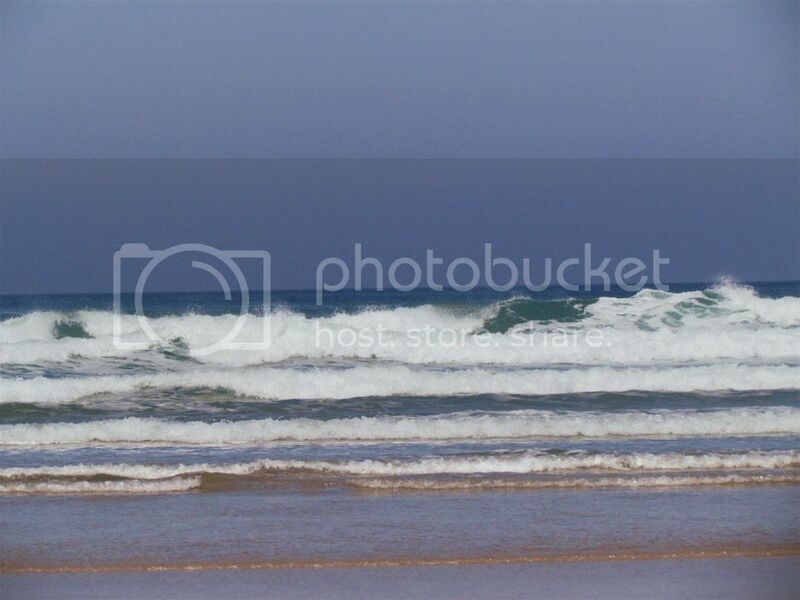 The beach is popular with surfers and we watched them out in the sea on the breaking waves. Perranporth was also the home of the author Winston Graham, who is responsible for books that inspired the current popular series that everyone is raving about. This is Poldark country and you can see why, with all the old mines, smuggler's coves and romantic landscapes. Such a beautiful beach! Lovely photos and I'm sure the veggie Cornish pasty was delicious! Ah definitely one of my favourites. 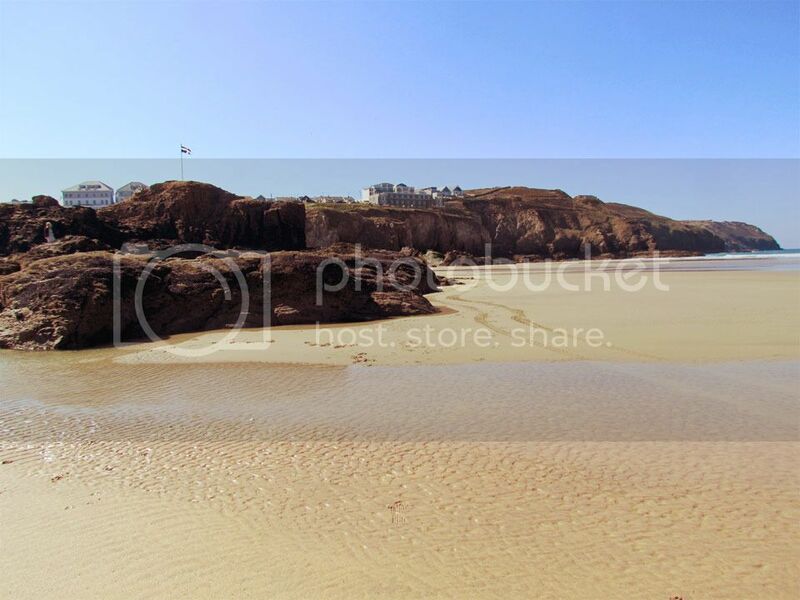 Perranporth is a lovely place to spend the day, you picked a great day to explore it as well. 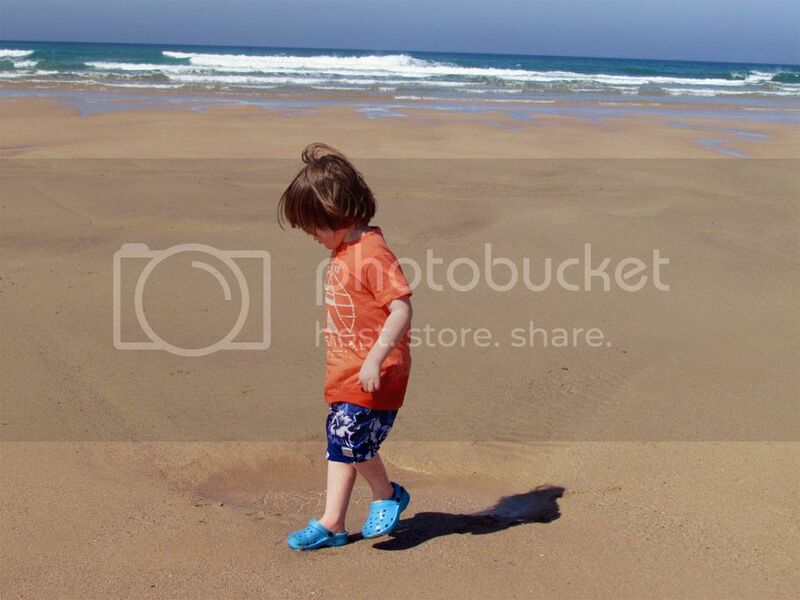 It's great to see your son running around enjoying the fresh Cornish air and the great expanse of sand. Thanks for linking up with me on Country Kids. Haven't visited Perranporth in a while and your photos just made me want to plan a day out there when the weather improves again! :) #countrykids. 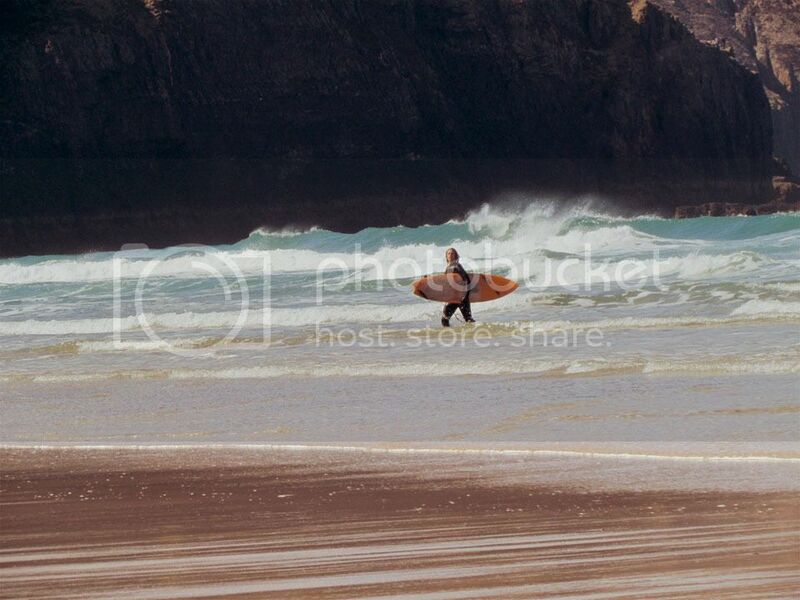 Beautiful Photos, I miss cornwall so much (being a Devon girl living in Bristol now). Enjoy your stay! 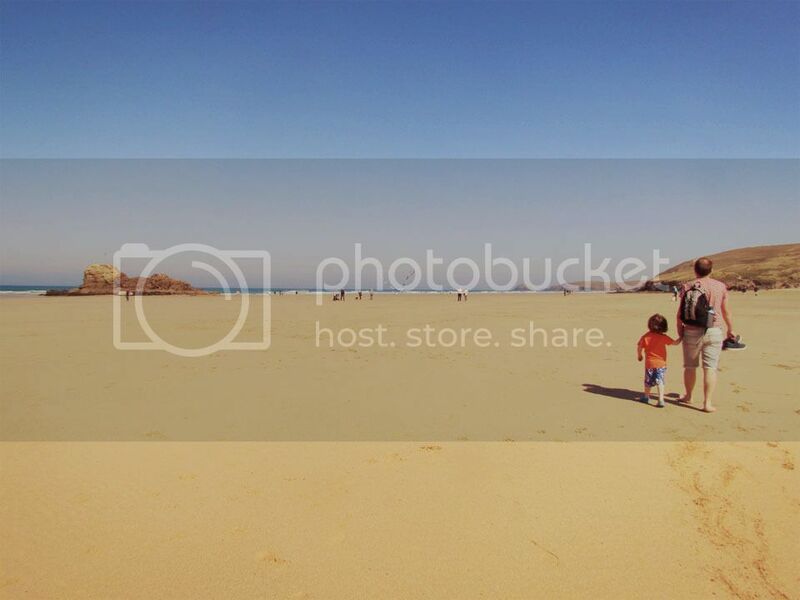 Wow, the beach looks stunning and those photos are fabulous too! What an absolutely gorgeous beach, the colour of that sea! I can't wait to get down to Cornwall next week, fingers crossed for the weather!